The app helps patients schedule and monitor glucose levels, store data and make healthy lifestyle choices. Humans have always shown a proclivity for sweet solutions. But the truth is that sugar, a typically sweet-tasting carbohydrate, can also make life a living nightmare for some. A survey carried out by the Baqai Institute of Diabetology and Endocrinology (BIDE) and the Ministry of National Health Services (NHS) in 2017, revealed that every fourth Pakistani over the age of 20 is suffering from diabetes. Unfortunately, 7pc respondent were not even aware that they are diabetic. 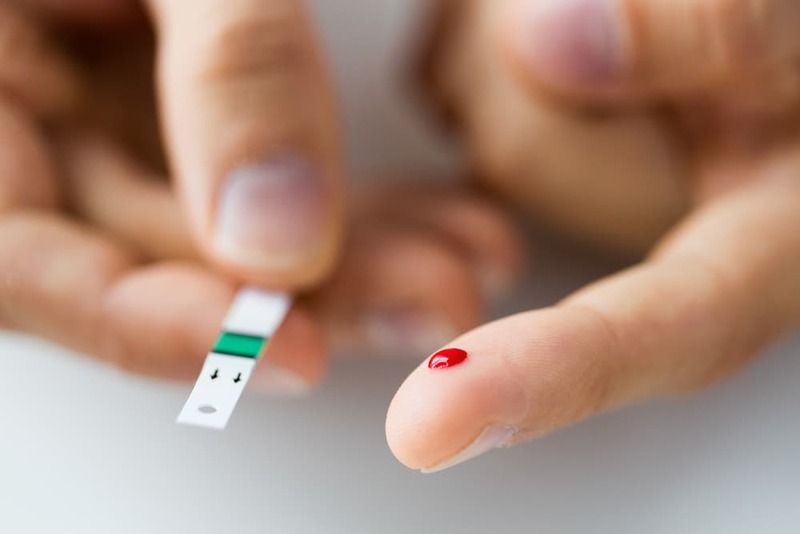 To keep blood glucose levels from worsening, monitoring glucose level in the blood becomes a necessary routine and often a matter of life and death. This is where local companies like Medworks come into the picture. Medworks, a digital healthcare startup, aims to harness the power of technology to allow better management of non-communicable diseases. It turns an Android smartphone into a blood glucose measuring device. An external module, Glu-Sage, and its companion app lets you schedule and monitor glucose levels in the blood for diabetic patients. And while the device is quite small, its internal battery is strong and sturdy. Faisal Masood, the founder, shares how Medworks came to be. "During my masters in health policy [at London School of Economics and Political Science] a course on behavioural economics got me working on what we call ‘nudges’ in social theory — pushing people towards desirable behaviors by using certain levers like financial incentives, social encouragement, reminders or simplifying their choice set." For Masood, the aim was to reduce the burden on healthcare providers and also deliver better patient outcomes. For example, if a user gets immediate feedback on how they should respond to a high or low glucose reading, they can take the necessary actions right away. In the long-run, these actions start paying off with regards to glucose control, and subsequently the patient's overall health. Masood continues, "We are living in a data age, and the breakthroughs in data science are opening new possibilities that were not imaginable a few years ago." The device is plugged into an Android smartphone to take the readings for glucose level in the blood sample. 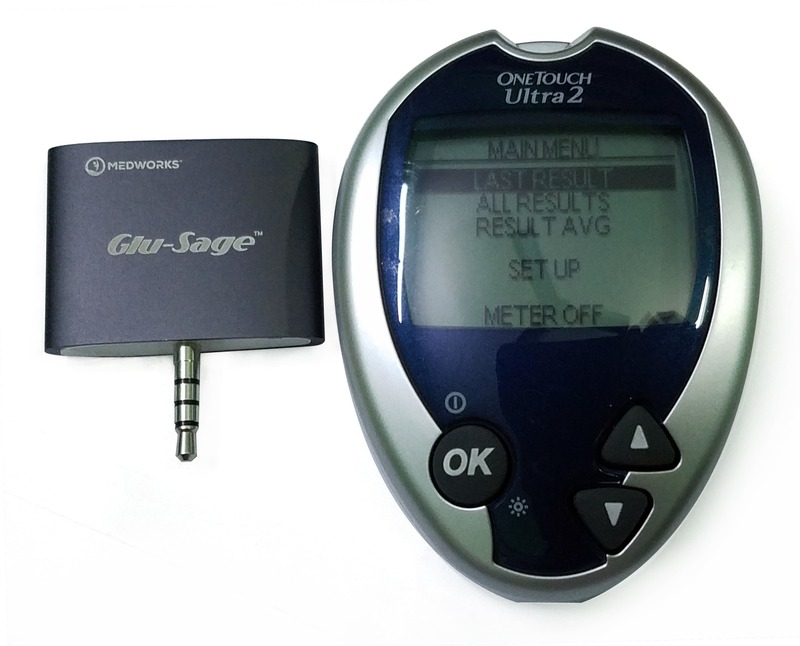 Glu-Sage is one of the smallest glucose meter available and looks nothing like the existing competition in the market. At a 40 x 30mm dimension, with 9mm thickness, the entire module is smaller than the displays of many conventional glucose meters. Glu-Sage is secured inside a very sturdy, large and well thought-out transparent plastic box. The travel pouch included is perfect for carrying everything in any pocket unnoticed. However, the transparent container box, that can also be used as a carrying case, is not made to fit in regular pockets. Now, on to the better half, the smartphone application — the heart and soul of Medworks' true ingenuity. Medworks home screen record button. 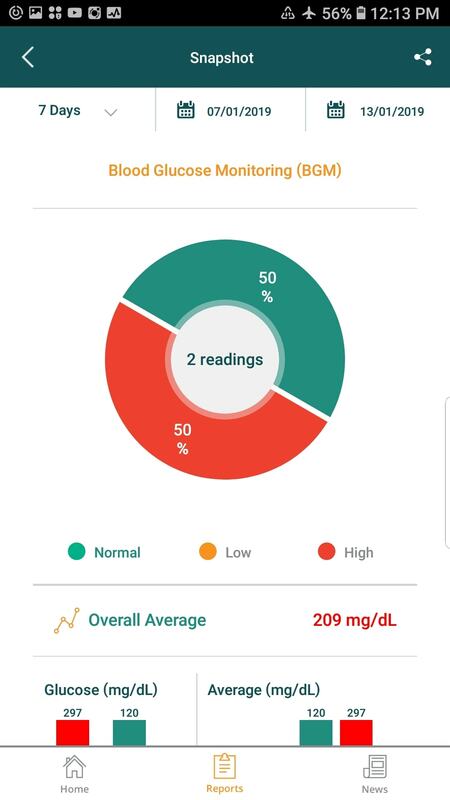 At its heart, the app is part of the Diabetes Data Management System that enables its users to record the data of blood glucose level, Insulin intakes, medicine doses and exercising periods using a dominant circular button labelled 'record' on the top half of the home screen. The app is fairly easy to figure out for any smartphone user. But a registration form is the first thing one sees. Medworks testing blood glucose level. 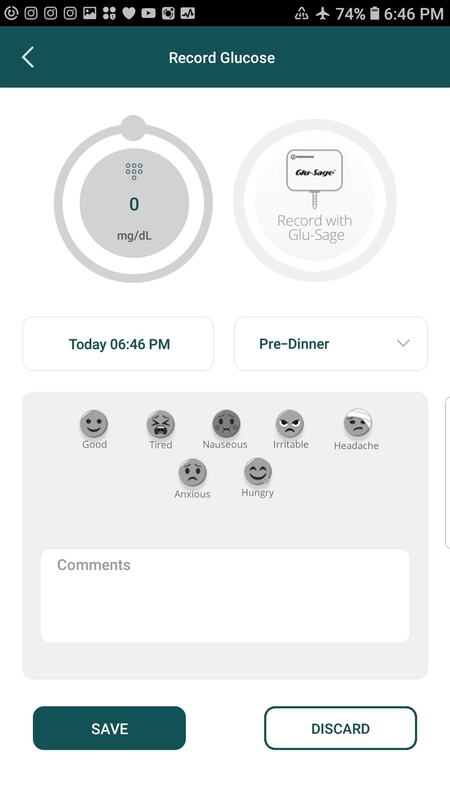 The app takes about 10 seconds before displaying the results, and with a tap on the screen time, meal-type, patient's condition and any additional comments are saved automatically into the system. 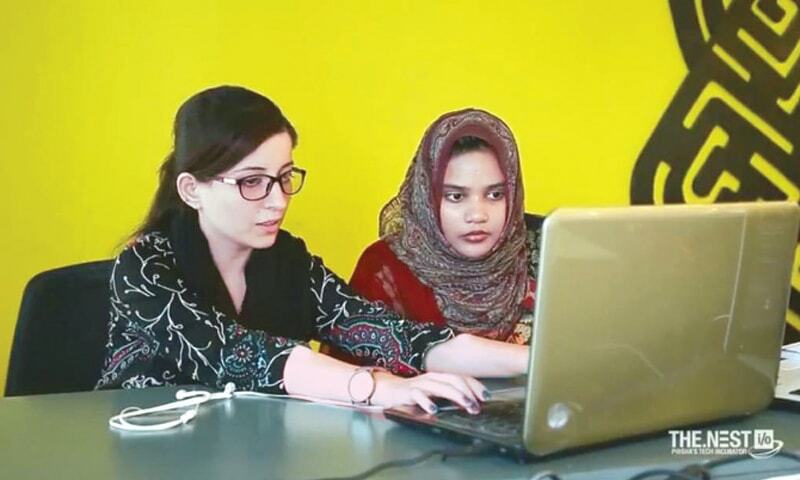 Commenting on the accuracy of the device, Masood tells Dawn.com, "The strips are the GDH-FAD enzyme, which is cutting-edge in terms of strip accuracy. The device has an internal battery good for 4,000 readings." However, I strongly advise users to read the manual first; it has useful information. Here are some of the ways the app overcomes conventional challenges faced by diabetic patients. Testing for glucose level is often the easier part of entire treatment but organizing the data properly alone can get tiresome, especially when a patient has to do it several times in a day. Forgetting to attend a diabetic person who is depending on others is a common observation. 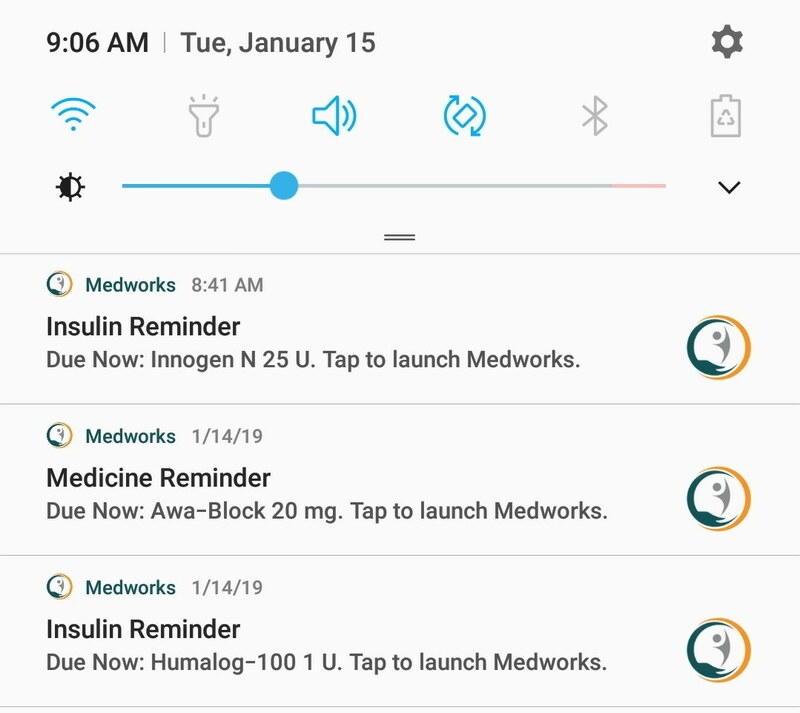 The Medworks app reminds patients about when to inject insulin, take their medicine and plan their work out. Recorded readings helps a health care professional determine lifestyle adjustments, change in medicines and meal-plans for their diabetic patients. Data that goes into the Medworks system is simple to view, easy to read and is based on color-coded report formats. Sharing these reports with health providers is as easy as sending a text message. Doctors can then study these reports without needing to install the Medworks app on their smartphones. While the free Medworks app works best with Glu-Sage, it can be just as effective on its own as well. 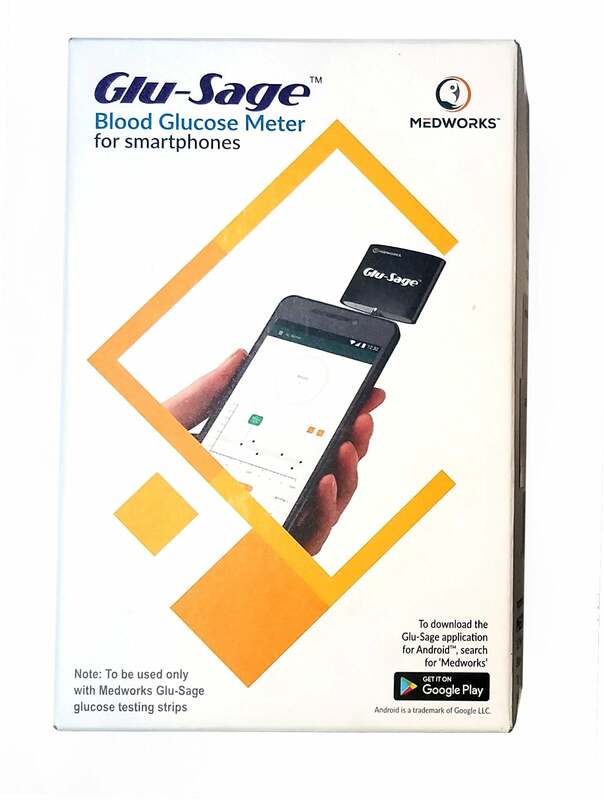 Glucose results, intake of medicines and even manually entering the names of insulin enables the Medworks app to be used with any existing blood glucose measuring device patients may have been previously using. Over time, regular app users could eventually decide to use Glu-Sage for its convenience. With a competitive price of Rs2,700 for a complete Medworks kit, there is nothing like this available in the market currently. However, average consumers will want to compare prices of existing glucose meters instead of basing it on value-added services of the product itself, which are sadly not mentioned on the box. The device itself is quite small and has an internal battery good for 4,000 readings. The biggest advantage is, of course, the smartphone-element, which at the moment is not being offered in Pakistan by anyone else. The advantages of using this app are numerous, but are they enough for a diabetic patient to pursue this kit? Personally, I found the Medworks kit to be very useful, and everyone I showed it to fully appreciated the system. Still, there is room for improvement. 1. The hassle of registration: Without registration, patients cannot avail the full features of the system. A prompt for instant registration should not be the start of the application. Instead, three to five initial slides should focus on introducing the app, which is standard for mobile apps generally. 2. 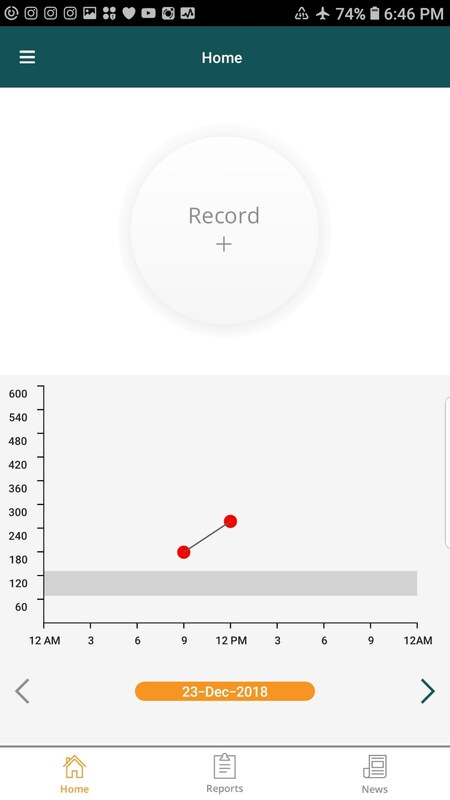 Chunks of information: The blood glucose report is displayed on the home screen through a line graph. I cannot help wanting to jump to the 'Full Report' view by tapping on the graph. "Please see my Medworks report here" is the message that goes with shared reports. Adding identification with the message will be great help for receptionists to recognize the report type. 3. 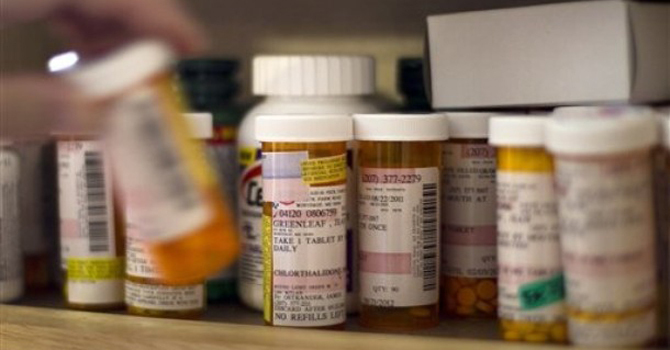 Remembering to set reminders: To record "My Medicines" or "My Insulin", users are told to 'set reminders' first. A faster approach would be to either have a link that takes users to "Set Reminders" directly, or an option to add names from a list of medicines/insulin directly to "My Medicine/Insulin." Additionally, a list of commonly suggested exercises in "Record Exercise" will help users to know suitable routines and will be easier to record an exercise log. 4. Connecting to the internet: The "Profile", "Guides" and "About" should work offline. 5. Language barrier: For the printed user manual, an Urdu version would be helpful. 6. Connecting with consultants and healthcare providers: What is missing right now is an available diabetes consultant on other side of the Medworks app. In case of emergency, panic-stricken patients or their family members can avoid mistakes and get proper help to handle the situation by getting in touch with the right healthcare provider. The kit is available in Karachi only. Visit their website for details. Glu-Sage kit can also be ordered online here. 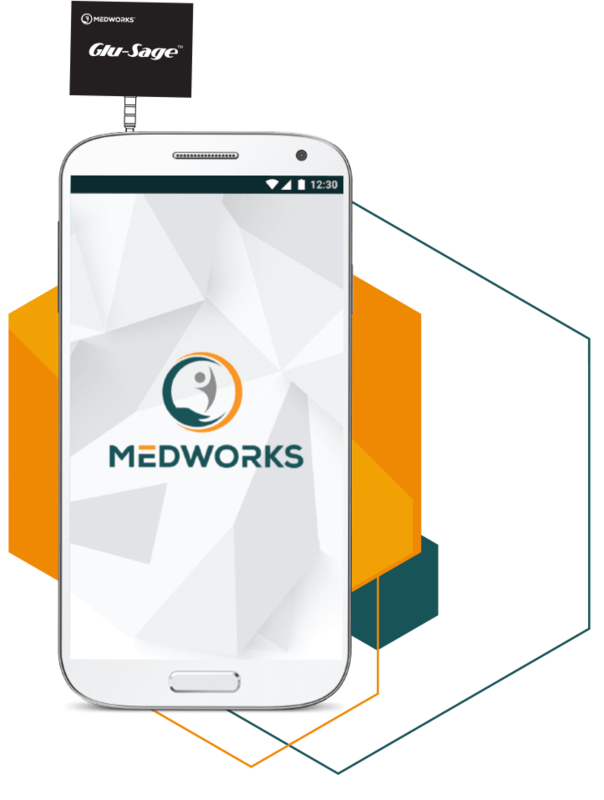 Medworks App is a free Android application for version 5 and above, available on Play Store here . Nice little device, but Continuous Glucose Monitoring (CGM) is the current rage now where you scan a patch stuck to your skin with your smartphone to get an instant reading which is recorded with all relevant data on the App. One can even set alarms to warn of dangerously low or high sugar. There is no need for a finger prick every time. But it is prohibitively expensive at the moment. 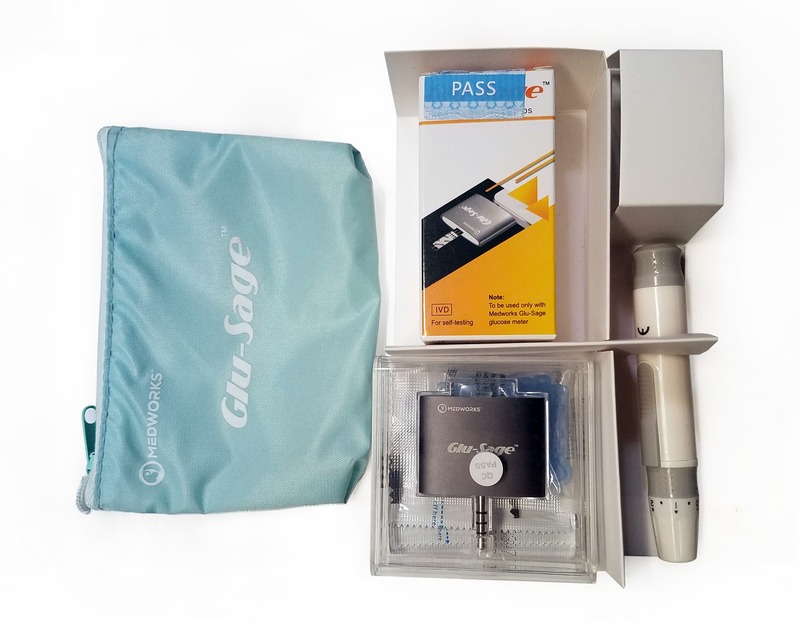 Hope Glu-Sage can further develop this into an affordable CGM to benefit diabetics in developing countries. Bangladesh (ex-)National Professor Dr. Muhammad Ibrahim (1911-1989) is the 'father of diabetic care' in Pakistan. Foreseeing the problem, he created mass awareness about diabetes in the 1950-60s and established diabetec associations, clinics and hospitals. Why no blue tooth connectivity? Connectors would differ in various phones. 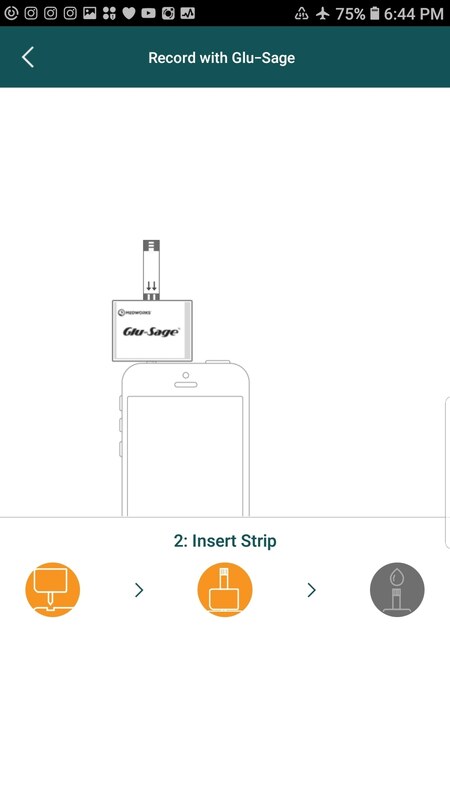 Don’t see real purpose of glu-sage meter but app could be helpful if enhanced further. @M. Emad ,He was a Pakistani at that time. What ever he learned and contributed to the society was from Pakistan and to the Pakistani people,be it Bangali or Non Bangali. No app can be a solution for any diseases. Of course it can help. Excellent write up and amazing technology. All Pskistani above she 20 should test their sugar level on before meal one time and after meal 1 hour 2 hour 3 hour 4 hour and 5 hours. This onetime multiple test will tell you the diet intake and how your body absorb sugar and carbohydrates with time with and without excercise. That will be mind boggling experience and first step to monitor and control type 2 diabetes. All Pakistanis - you will be amazed that all sugar base sodas and sweets create dangerous blood sugar spikes - extremely dangerous for your vital organs if spikes do not go back in first two hours. Here is what I learned. The sugar level has to be less than 200 after 2 hours after having any kind of meal. If not change your diet and go to the doctor. I think sugar level in blood can be controlled by proper diet and exercise for pre-diabetic people. Excellent article for every Pakistani. Must must read and follow. Very nice idea! Kudos to Masood. 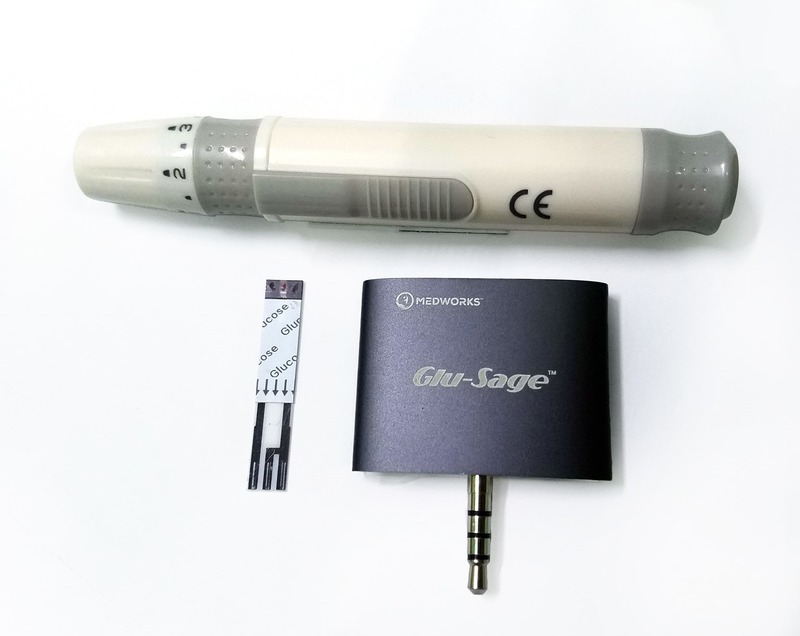 Hope the Glu-Sage attachment and the strips are very affordable and this would be the key to success, other than the accuracy of the sensor itself. Can’t we do away with the plug-in device altogether by making it integral with the smart phone or iPhone circuitry. If the phone has a slot for the test strip then hey presto we have a phone that doubles up as a diabetic glucose monitor as well. Has Apple or Samsung been approached with this idea? @Rehmana - it is possible technically, but the sensor technology and the strips go together. I am not sure if Apple or Samsung would want to get in to the business of producing test strips as well. They could potentially tie up with other companies and incorporate their sensors and make it all work still. But then, given that it is a cell phone that is used all the time, they might still not do it given the potential health & hygiene hazards. Now, if someone in Pakistan could develop the technology of measuring blood sugar without actually drawing blood, THAT would be nice! We should be seeing those devices in a couple of years I think. Someone will crack that problem.